Breakfast at Catacurian just gets better and better. Day 4 dawned bright and early, and welcomed us downstairs with open arms and a goat cheese tortilla sandwich. Muy buenos días, indeed! We were absolutely thrilled with this simple and filling breakfast option. Alicia took this opportunity to remind us that “goat cheese tortilla” is most definitely NOT the same thing as “tortilla española,” since tortilla española contains only eggs, salt, and potatoes. 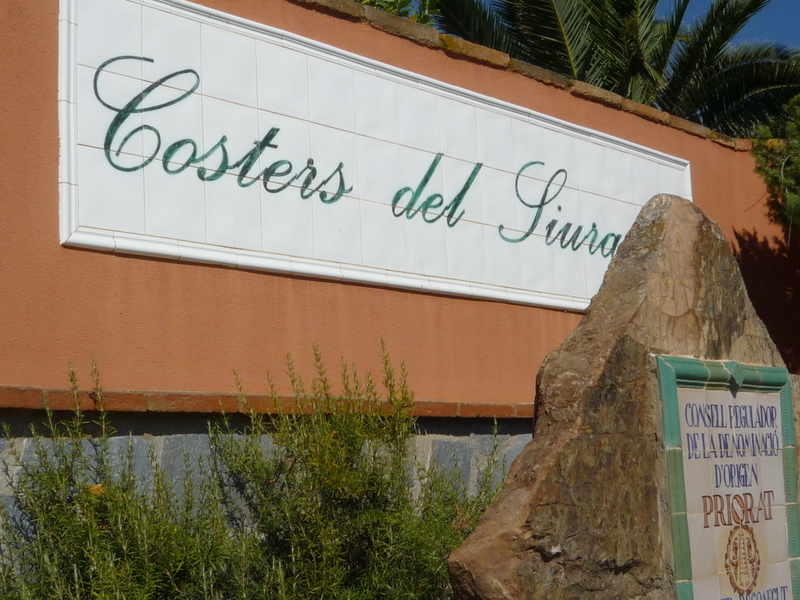 Our first stop would be the Costers del Siurana winery, creators of the reknowned Clos de l’Obac wines.